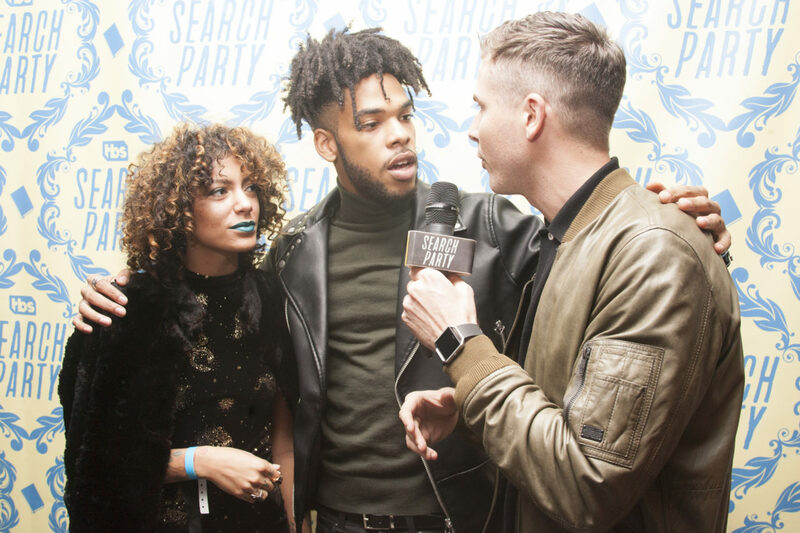 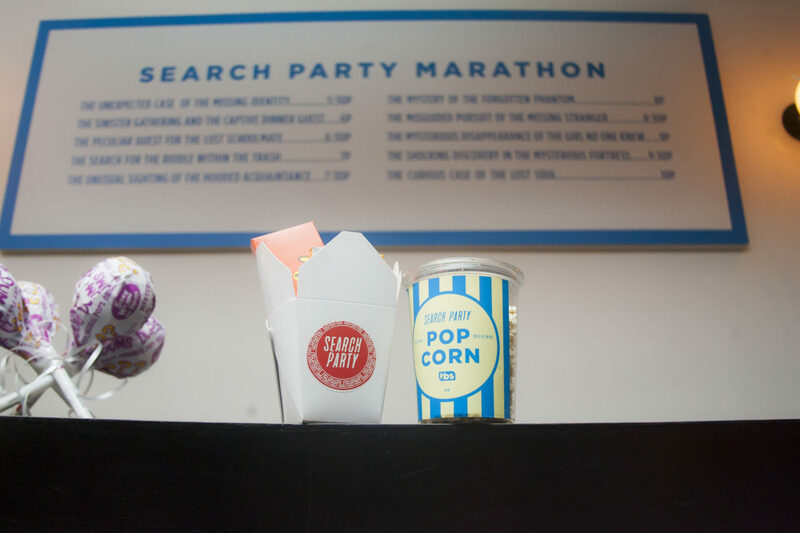 TBS engaged Mass Appeal to celebrate the launch of their new show, Search Party. 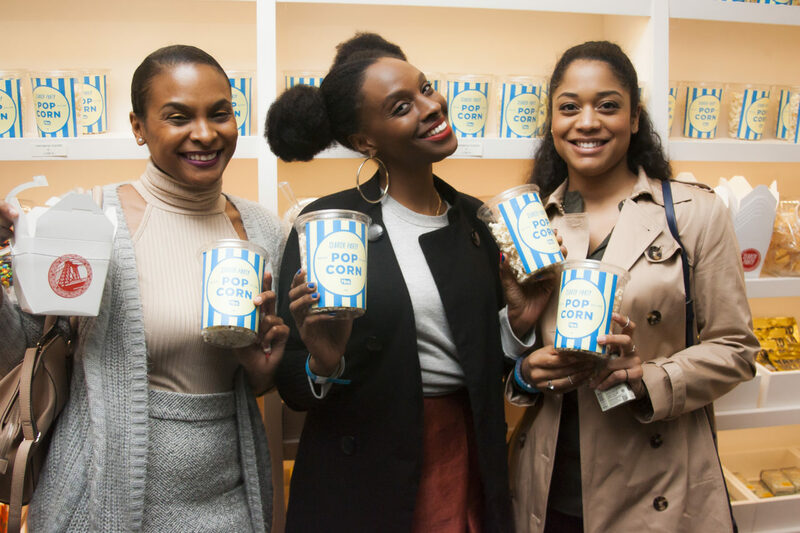 Taking over a buzz-worthy Lower East Side movie theater, we produced a unique premiere event complete with a binge screening and after party. 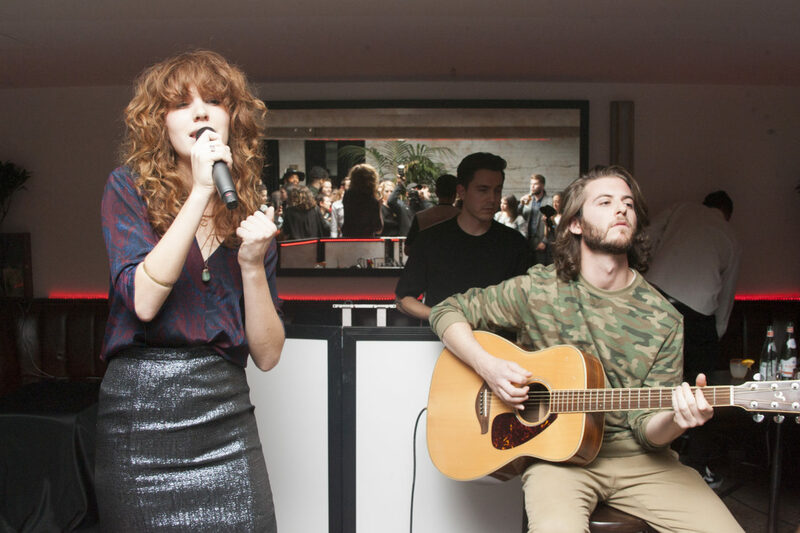 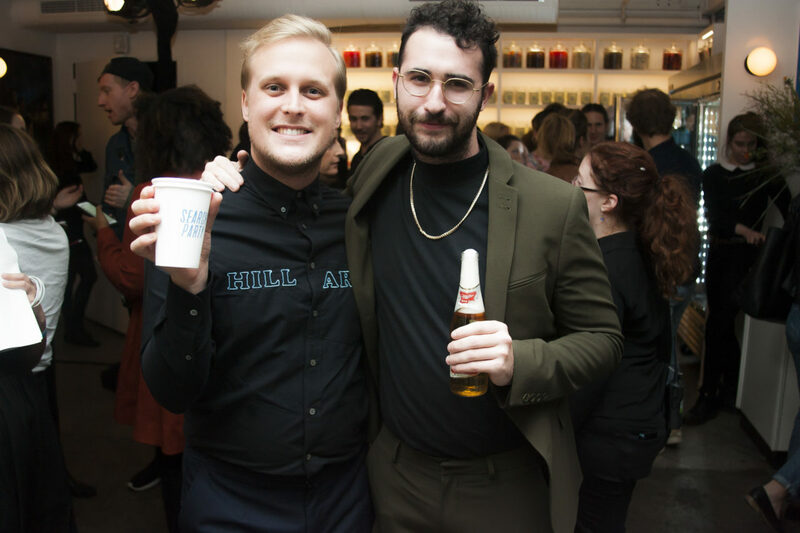 A select group of media and VIPs were invited to binge on the entire first season, while the show’s cast and creators were on hand to provide further insight into the series. 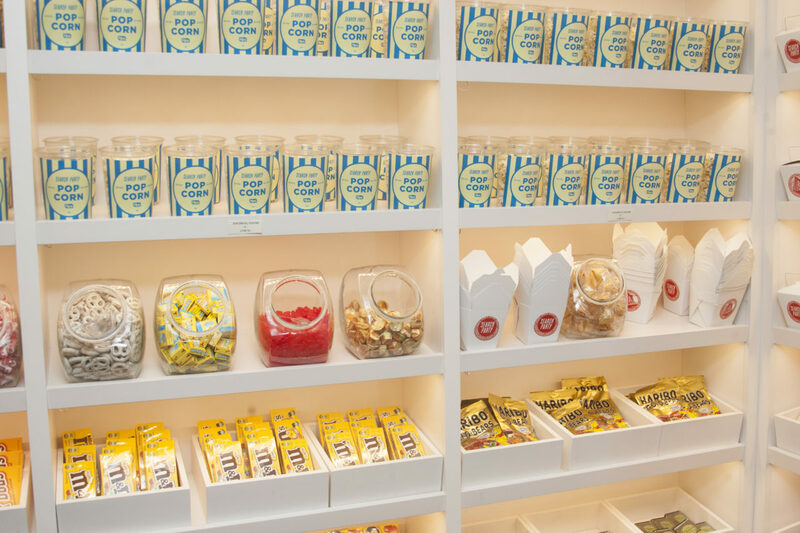 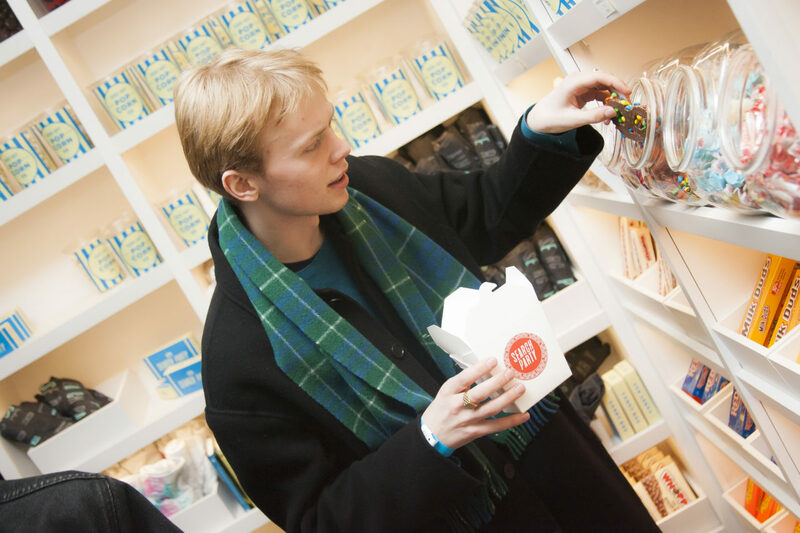 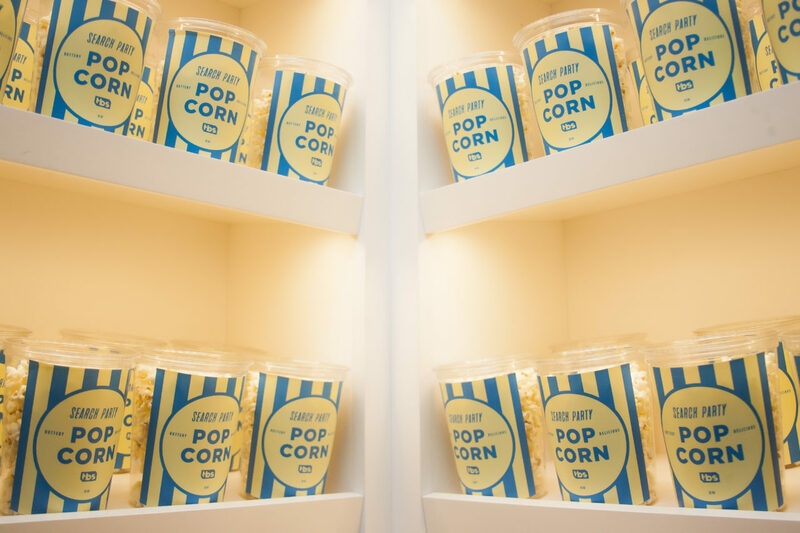 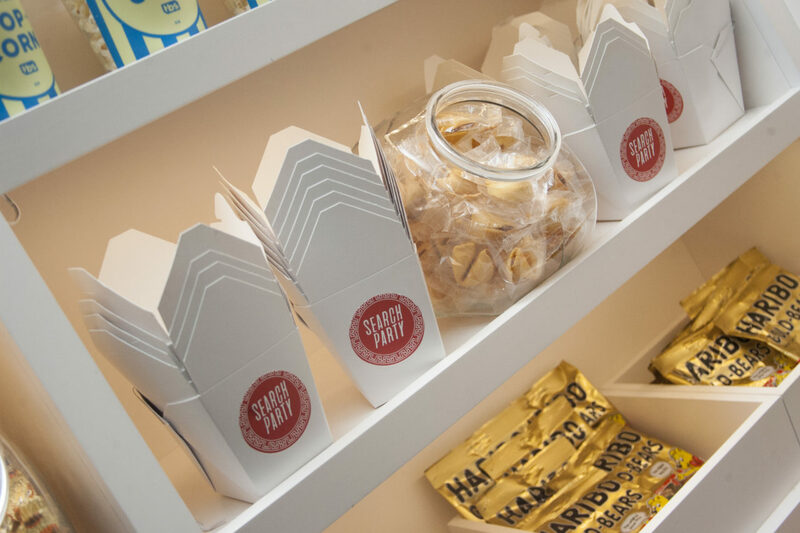 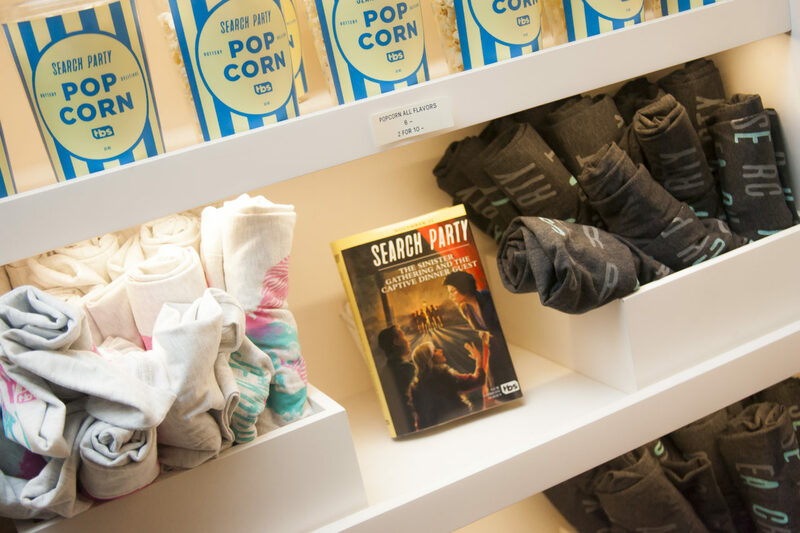 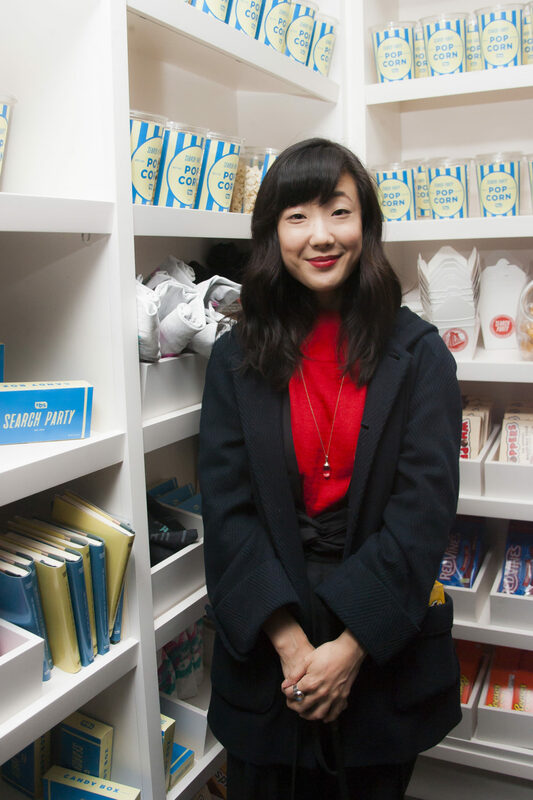 Through custom design elements including branded candy and theater popcorn, Mass Appeal completely transported guests directly to the world of Search Party. 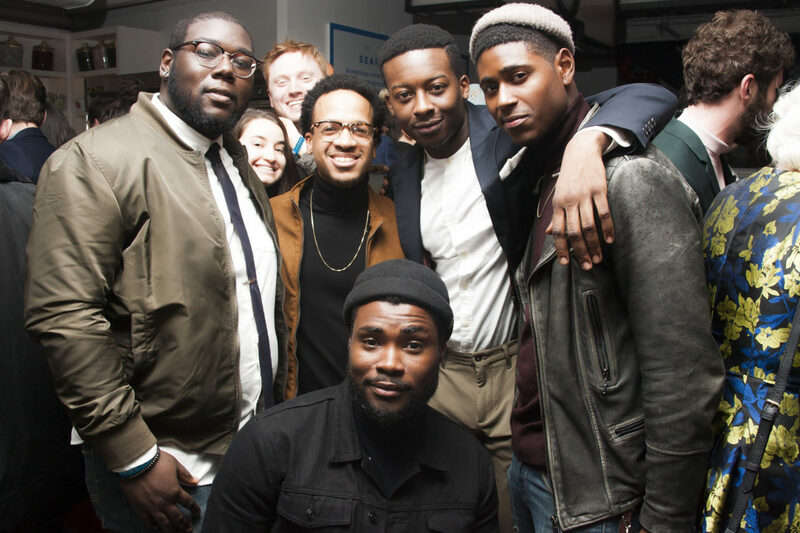 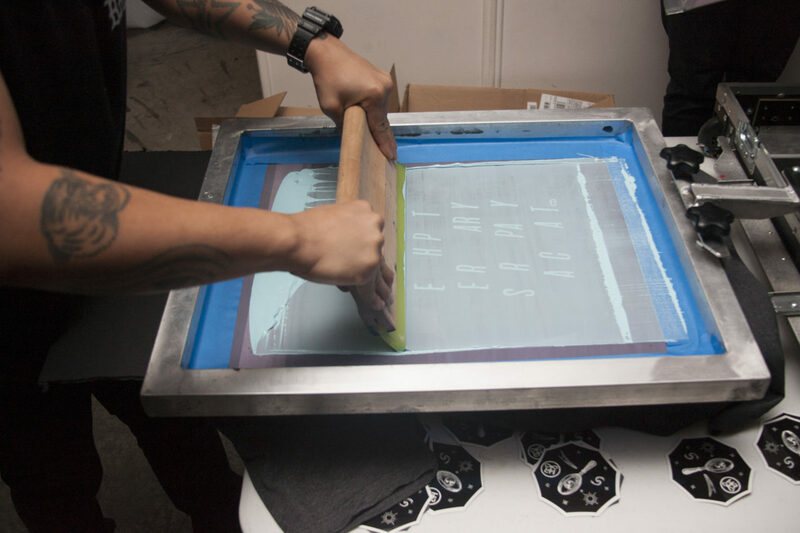 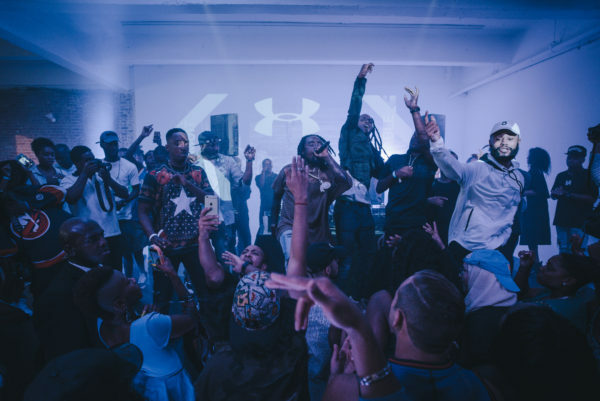 Following the screening, NYC’s biggest tastemakers were on hand to celebrate at the exclusive after party. 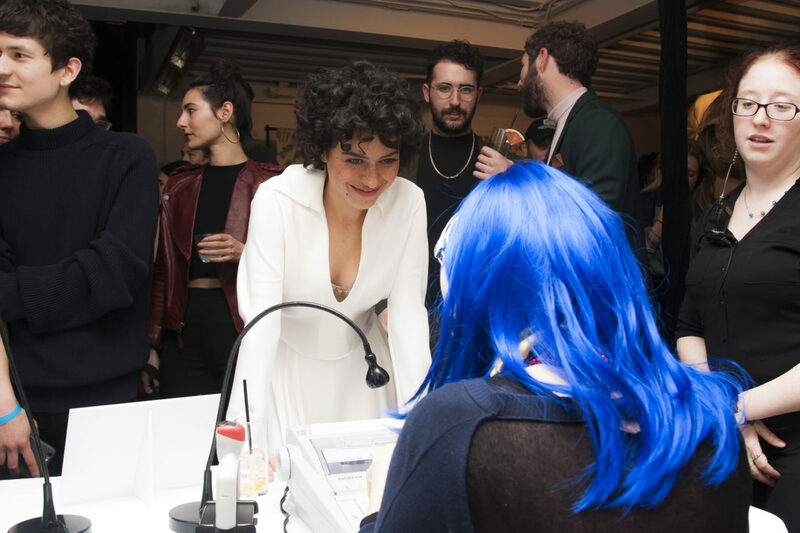 Playing upon the show’s themes of youth, self-discovery, and friendship guests were invited to do some soul searching of their own through interactive activations, while live performances straight from the Search Party soundtrack kept party-goers dancing well into the night.